Congratulations Flowers Prince George BC: AMAPOLA BLOSSOMS. Prince George BC Congratulations Flowers: AMAPOLA BLOSSOMS. 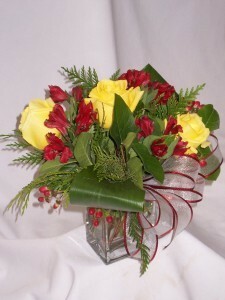 Prince George Fresh Flowers & Gift Services - AMAPOLA BLOSSOMS. 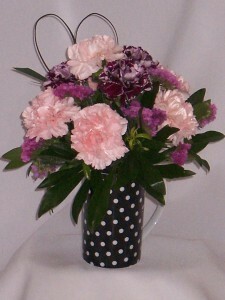 Flowers & Roses Delivery Prince George BC - AMAPOLA BLOSSOMS. "Prince George BC Flowers .o. AMAPOLA BLOSSOMS" "Florists Prince George BC - AMAPOLA BLOSSOMS FLORISTS, FLOWERS" AMAPOLA BLOSSOMS FLORISTS, FLOWERS - Congratulations Flowers Prince George BC. AMAPOLA BLOSSOMS. Prince George BC Congratulations Flowers - AMAPOLA BLOSSOMS. Order "Prince George BC Flowers directly from AMAPOLA BLOSSOMS". "Flowers & Gifts Prince George BC", "Prince George BC Flowers & Gifts" - AMAPOLA BLOSSOMS. Fresh Flowers, Fresh Roses Prince George BC - AMAPOLA BLOSSOMS. Prince George BC Fresh Flowers, Fresh Roses - AMAPOLA BLOSSOMS. "Flowers, Florists in Prince George BC" - AMAPOLA BLOSSOMS. Prince George BC CA Flowers: AMAPOLA BLOSSOMS. Prince George Flowers: AMAPOLA BLOSSOMS. 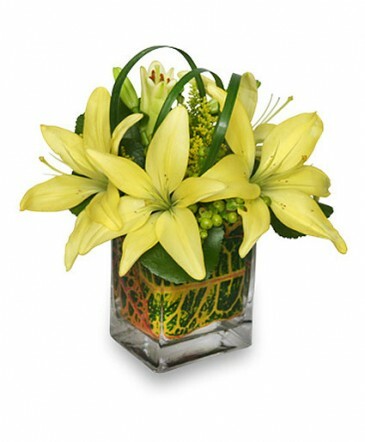 Flowers Prince George: AMAPOLA BLOSSOMS, Order your flowers today from your local florist and flower shops with Hand Delivered same day flower delivery. Birthday Flowers, Get Well Flowers, Anniversary Flowers, "Baby Flowers", Good Luck Flowers - AMAPOLA BLOSSOMS Prince George BC. "Prince George BC Florists" Flowers in Prince George BC - AMAPOLA BLOSSOMS FLORISTS FLOWERS ROSES. 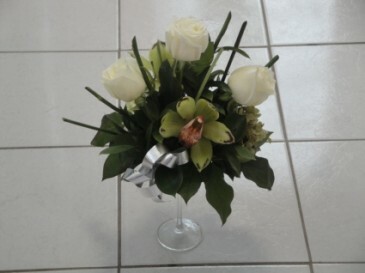 "Florists in Prince George BC" - AMAPOLA BLOSSOMS FLORISTS FLOWERS ROSES. Prince George BC Flowers Roses Gifts from AMAPOLA BLOSSOMS. 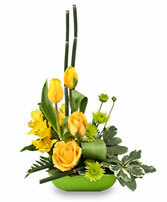 Get Well Flowers Prince George BC directly from AMAPOLA BLOSSOMS. Prince George BC Get Well Flowers: AMAPOLA BLOSSOMS. Prince George BC Local Get Well Florists & Flower Shops, Order Get Well Flowers directly from AMAPOLA BLOSSOMS Prince George BC. Speedy Recovery Flowers Prince George BC: AMAPOLA BLOSSOMS. Prince George BC Speedy Recovery Flowers: AMAPOLA BLOSSOMS. Order Flowers directly from AMAPOLA BLOSSOMS Prince George BC. Florists Prince George BC: AMAPOLA BLOSSOMS. Prince George BC Florists: AMAPOLA BLOSSOMS. Florists Prince George BC - Flowers in Prince George BC - Prince George BC Florist: AMAPOLA BLOSSOMS. Just Because Flowers Prince George BC: AMAPOLA BLOSSOMS. Prince George BC Just Because Flowers AMAPOLA BLOSSOMS. 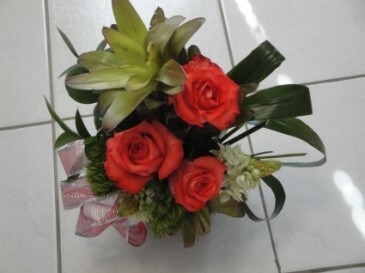 Order Just Because Flowers for your first date or to show affection towards a special person in your life and experience the difference through your local Prince George BC Florist and Flower Shop AMAPOLA BLOSSOMS. Show your Appreciation with Flowers from AMAPOLA BLOSSOMS FLOWERS. It's a Great Way to Honor Someone that Inspires and Motivates You to Be the BEST! 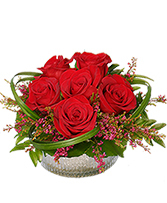 Elegant Bouquets of Flowers Roses. 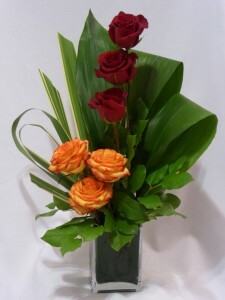 Order Flowers or Roses in Prince George. 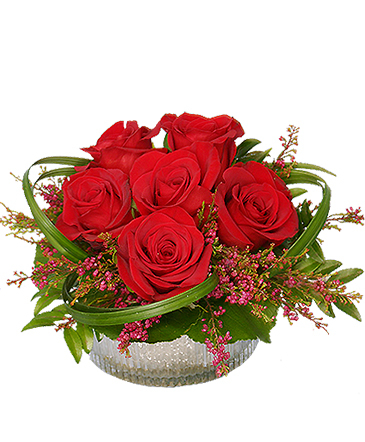 "Roses Delivery Prince George BC Canada" "Prince George BC Canada Roses Delivery", Gifts Shops. 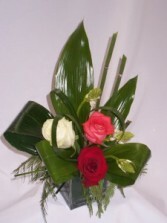 PG Florists. "Grand Parents Day Flowers Prince George BC" "Prince George BC Grand Parents Day"
Administrative Professionals Day (AKA Secretary's Day) is the time when those in charge show appreciation to their staff for all they do to keep everything running smoothly. Let's face it, without a good team behind you it would not be business as usual! 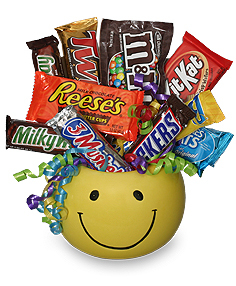 Let us deliver the best in administrative professionals day gifts to your staff -- from beautiful flowers to gift baskets filled with yummy snacks, you can't go wrong with AMAPOLA BLOSSOMS FLOWERS! "Prince George BC Local Florists"